This presentation will focus on the construction of RCC, including details on how it is made and placed, as well as, curing, jointing and testing requirements. RCC pavement design scenarios’ will be reviewed to show why RCC should be considered as a viable pavement option. Actual RCC job examples will also be reviewed and the reasons for RCC being selected as the pavement of choice. Finally, some of the various RCC resource documents and websites available to help owners and pavement design engineers learn more about RCC pavements will be reviewed. 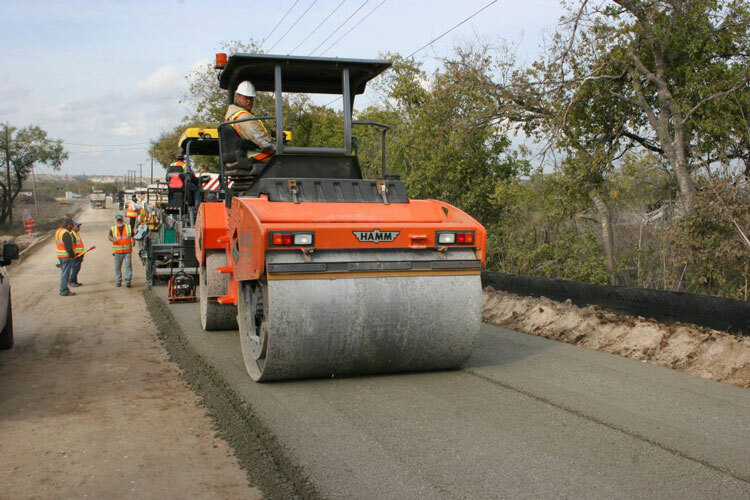 ACPA members: ACPA Member rates are available for American Concrete Pavement Association members. ACPA Member rates are: Individual – $30; Group – $75. Select either the “individual” or “group” registration option. Please note that group rates are intended for up to 6 people; additional registrations (at either the individual or group) rates are required for groups with 7 or more participants. The member rate will be automatically applied after you log in. All other companies/organizations (Not in any categories noted above): Rates for all other companies, except those cited above are: Individual – $50; Group – $125.